Comprehensive database of abstracts of international literature related to the preservation and conservation of material cultural heritage. Literature includes journals, conference proceedings and preprints, occasional papers, relevant electronic resources, audio visual resources and dissertations and theses. Provides citations to articles in journals covering architectural design and history, historic preservation, landscape architecture, interior design and city planning. Database that provides access to citations for conservation literature, including technical reports, journal articles, books, theses and unpublished materials. 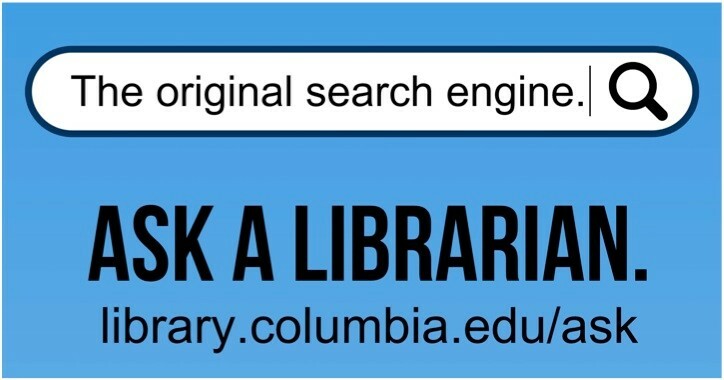 Columbia University Libraries online catalog for books, journal and newspaper titles, online resources, videos, and more.